The company LUSOVOLT – Electricidade e Comunicações S.A. was created in 21st June of 2001, the core business is the execution of electrical projects in buildings and urbanizations, in both private and public sectors, as well as telecommunications infrastrutures ITED, installation of emergency lighting and fire alarm systems, installation and maintenance of intruder alarm, access control and CCTV systems and assembly of panel board. 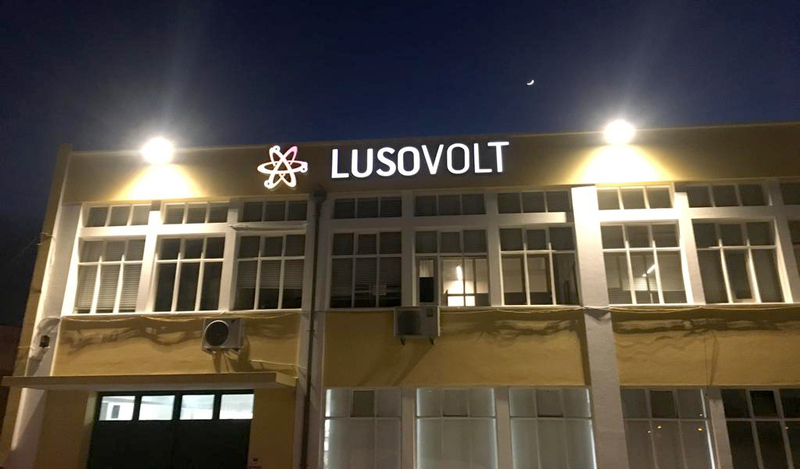 LUSOVOLT – Electricidade e Comunicações S.A. is located in Rua Almirante Gago Coutinho Nº14, 2640-487 Mafra, Lisboa Portugal, being its share capital of two hundred and thirty thousand euros. LUSOVOLT – Electricidade e Comunicações S.A. is accredited for the execution of electrical, telecommunications and security installations in residencial, commercial and industrial buildings to be approved by DGEG, ANACOM and ANPC, as well as the execution of electrical and telecommunications infrastructure works, in Urbanizations, including Transformation Posts, Low and Medium Voltage Networks , Low Voltage Branch and Public Lighting, approved by EDP-Distribuição, SA and Portugal Telecom. We also have accredited Technicians for the execution of works in “TET BT”. LUSOVOLT – Electricidade e Comunicações S.A. holds the building permission number 39472, with the category of Electrical and Mechanical Installations.